A great evenings entertainment is guaranteed if spent with this very popular vocal and guitar artiste. Woody's repertoire goes from the 50’s upwards with great favourites from The Shadows, Cliff Richard, Elvis, all the great 60’s bands and much, much more. Woody creates a well being atmosphere with his foot tapping music and a natural wit. 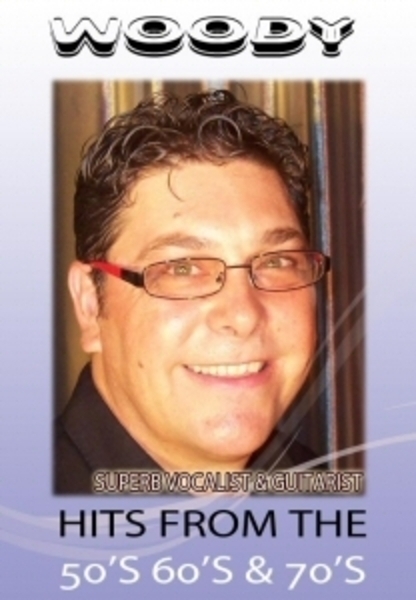 Top Entertainer Artiste on the Costa Blanca Woody does a Fantastic Tribute to Buddy Holly. This chappy is realy very good. Wish he would post up where else he is on at.